When I returned from Adelaide and calmed down from the slightly chaotic days afterwards, I spent some time in the garden. 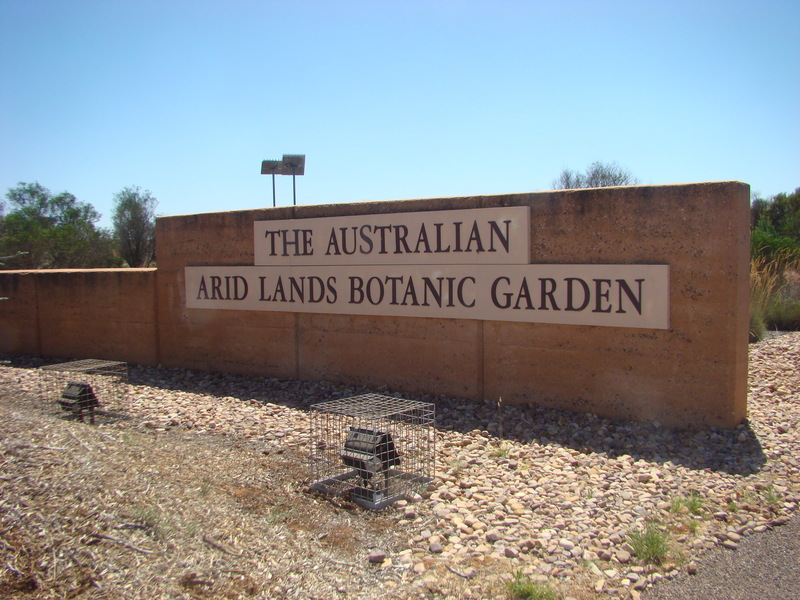 On my way back from Adelaide I stopped in at the Arid Lands Botanic Garden and bought three new native plants. Also, when I was in Adelaide I drove to Bunnings at Modbury and bought a garden arch. I wanted that to be a climbing base for the two Mandevilla – now one on either side of the arch. I spent the Saturday assembling that and getting it into place. Saturday afternoon and emails asking me to take the minutes of the RFDS meeting since the secretary will not be there. Next thing was an email from the secretary resigning her position – and she wont be at the AGM. Actually, the President wont be there either. so it should be an interesting meeting since there will be people from Central Operations in Adelaide there. As it turned out it was a good productive meeting Chaired by the Vice-President with me as Acting-Secretary. After a fairly quick general meeting, the chair of the meeting was taken by the Adelaide Central Operations Coordinator and all positions declared vacant. Only one change as I was asked to take the Secretary Office again, which I agreed to do. Our contribution to Central Operations was $37,000, which, given the depressed state of the town at the moment, was not a bad effort. In the last nine years we have contributed almost $300,000 to the RFDS Central Operations. Interesting article I was reading that after a long wait the final process, initiated by Rabbi Mendel Jacobs, Scottish Jews now have their own, Officially Registered Tartan. 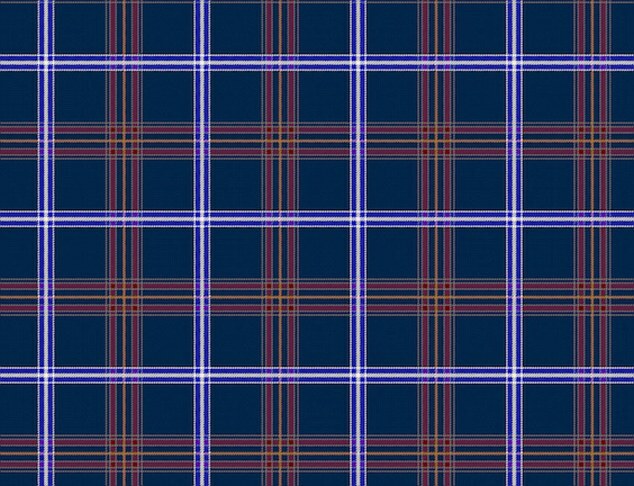 It is registered in the Name of The Jewish Community of Scotland and The tartan, featuring distinctive tones of navy and burgundy, is a kosher non wool-linen mix which abides by shatnez – the Jewish law prohibiting the mixture of wool and linen in garments. The design, representing the colours of the Scottish and the Israeli flags, the silver to represent the silver from the scrolls of the law, the gold represents the Ark of the Tabernacle, the red from a traditional Kiddush wine. The threads have also been carefully chosen, in blocks of Seven and Three – Seven lines in the Central Section and Three Lines in the Flag. Arrium has now been sold. The South Korean dropped out of the running mainly because they wanted too much in Government handouts, or so I believe. The British buyers have said they will upgrade and do so without any loss of employment. In fact, in an interview this afternoon the British company will spend $1Billion to up grade and modernise the place and start to bring it up to world class standard. So the future is looking a great deal brighter. Yes, I believe they will and the Owner of the Company came to Whyalla over the weekend and toured the plant, talking to workers and Union people. He is well thought of by his employees in other places and for a multi-billionaire, he is well liked, straight forward and down to earth. Exciting news on the Arrium sale. I’m sure there was a huge and collective sign of relief by everyone. Sounds like you’re going to be quite busy with a repeat of your secretarial duties and no doubt everyone one is grateful for your in stepping up to help out. Jus having a browse and a catch up – didn’t know about the Jewish tartan. Fascinating! Also don’t know about the scottish heatwave – must have been when we were on holiday, dart! We missed it again. Yeah, our one day of summer. I see autocorrect doesn’t like darn – how prissy!